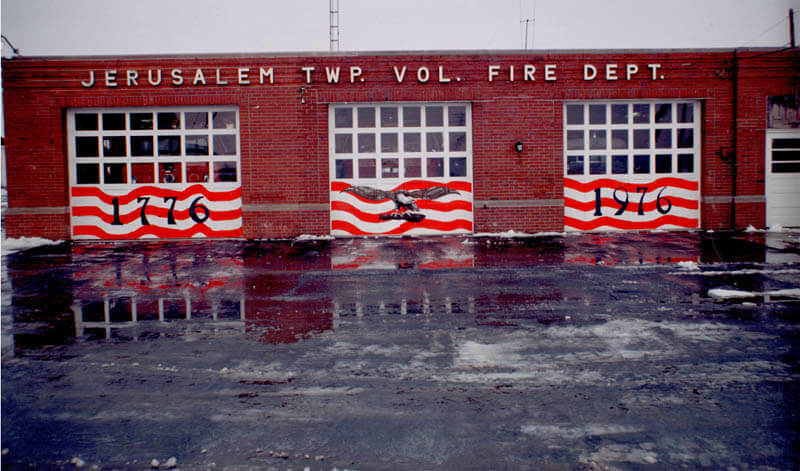 The Jerusalem Township Fire and Rescue Department serves the community of Jerusalem Township, Lucas County, Ohio. 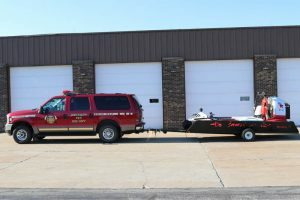 With a total population of over 3,000, the department covers over 265 square miles with 30 square miles of land and 235 square miles of water. 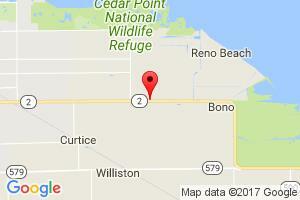 The department also serves the unincorporated communities of Bono and Curtice. 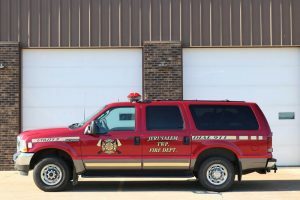 The Jerusalem Township Fire / Rescue Department also provides mutual aid services for Allen Clay Joint Fire District, Carroll Township Fire / EMS and the City of Oregon Fire Department. 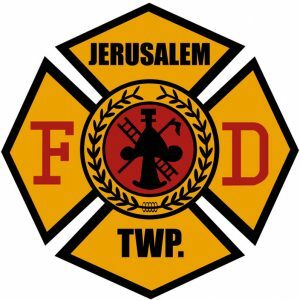 Joining the Jerusalem Township Fire / Rescue Department is a serious commitment that requires maturity, responsibility and dedication. Becoming a member of the department also requires training, both as a Fire Fighter and Emergency Medical Technician in the State of Ohio. 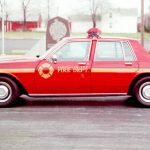 An individual must also be at least 18 years of age, have a high school diploma/GED, pass a background check, pass an extensive medical examination, face both a Fire Administration interview, and be approved by the Township Trustees. Any new member is a probationary member until certain criteria are met. 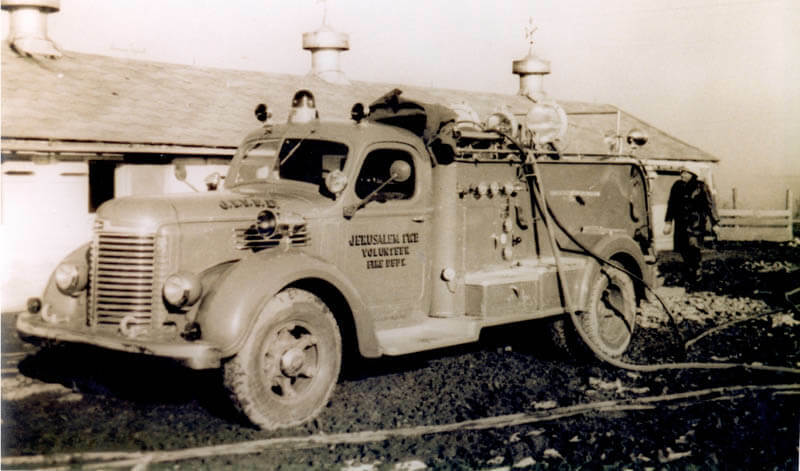 The Jerusalem Township Fire Department started service to the community in 1944 but was officially incorporated by the State of Ohio in 1949. 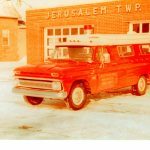 Back then, members of the department were volunteers, receiving little to no monetary gain from the service they provided. 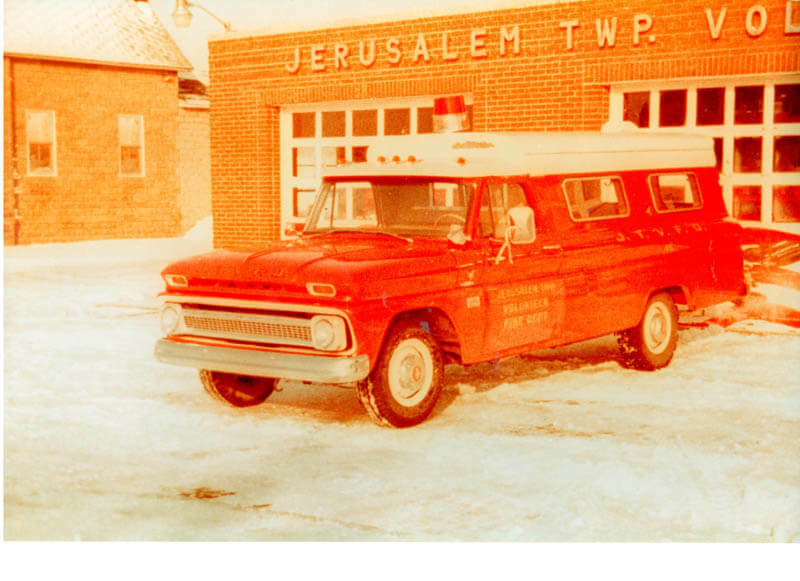 Its original name was the Jerusalem Township Volunteer Fire Department. 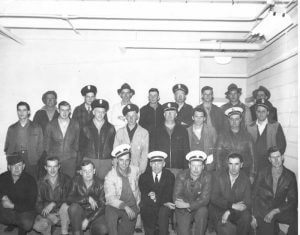 Early pictures as seen below indicate that members of the department came from all walks of life and were employed through the community as outstanding members. 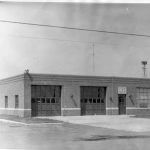 Along with the members serving, the original fire station started with only two bays but has grown significantly since then with a complete remodel and renovation following the growth in technology and the times of the fire service. 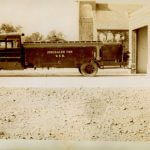 As indicated below you can an early photo of the original station and a photo during the bi-centennial in 1976. 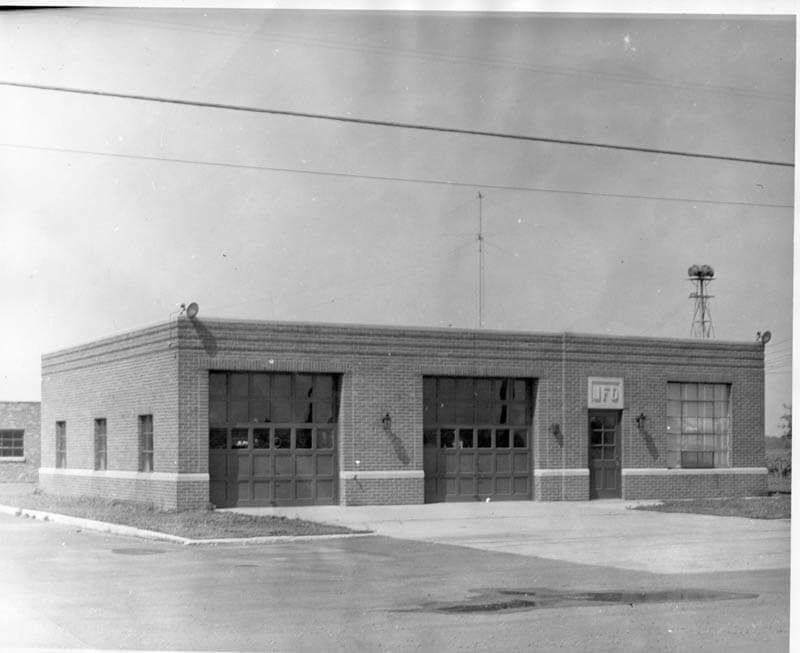 Our current station still incorporates the original brick two bay station with the front glass doors being the most eastern bay door. 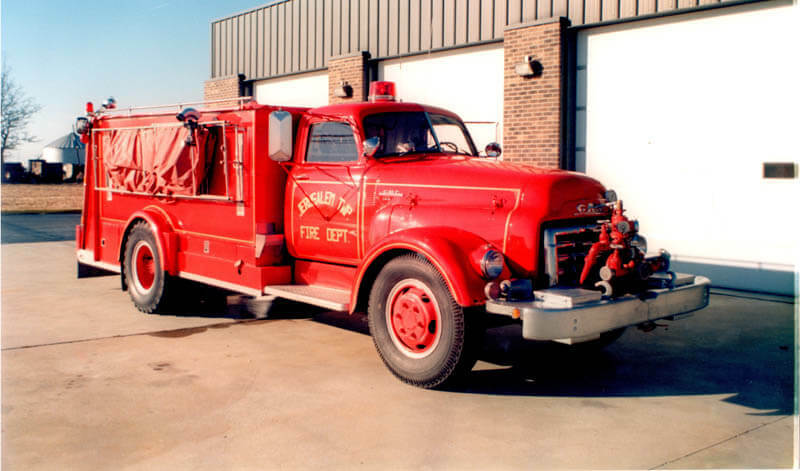 Over the years, the department has grown in membership, service to our community in response to calls and most obvious equipment. 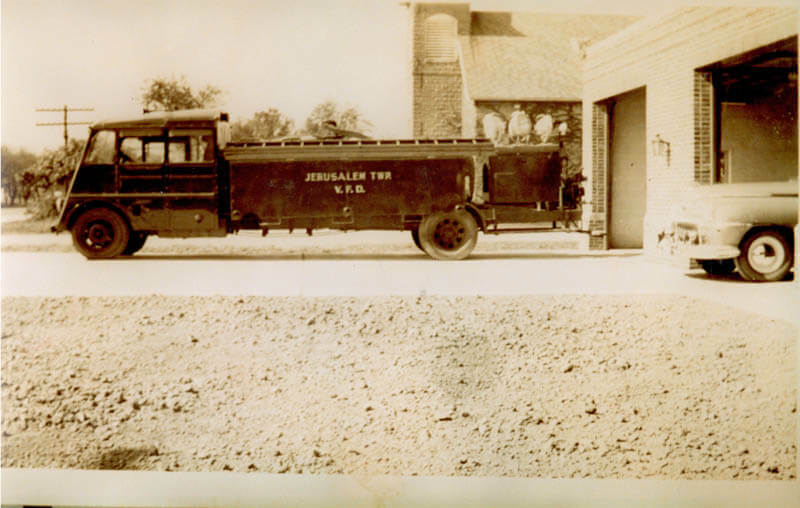 An early photo of a 1935 Reo truck converted into a fire engine indicates how crude the fire service was back in the beginning. 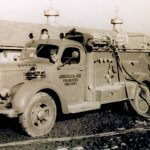 Since then the technology and training have increased dramatically showing significant changes in the vehicles used. 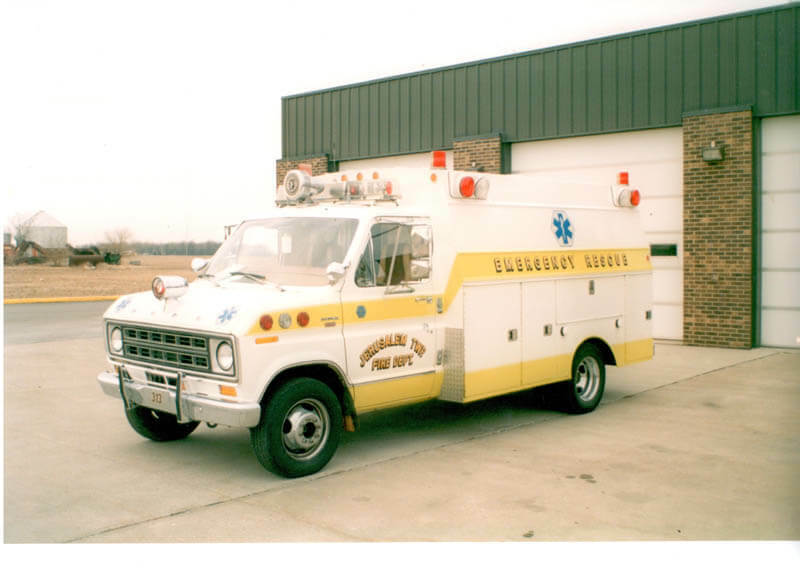 The fire department originally responded to fire calls but over time has taken on the role of responding to medical related calls, since the mid-1960’s, the department has started initially transporting patients to the hospital evolving into modern day emergency medical service. Service to the community does not come without a cost. 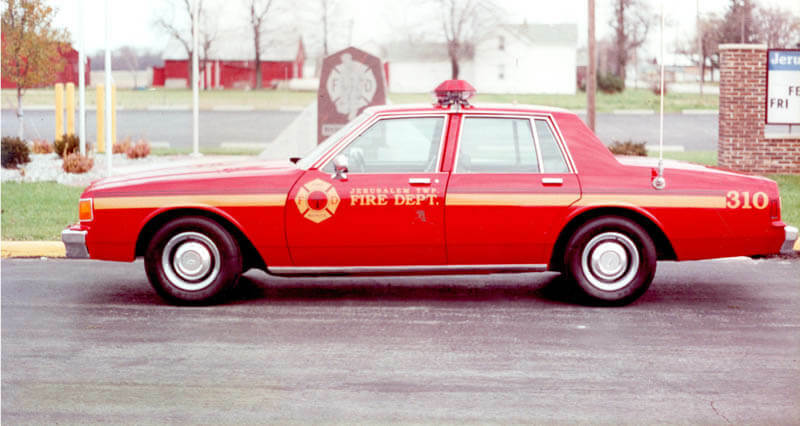 On October 17, 1976, while responding to a structure fire on Lyons and Jerusalem Road, 1st. 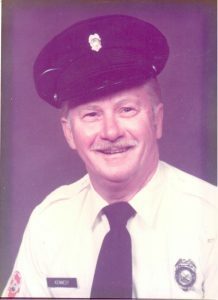 Assistant Chief John T. Kennedy died in the line of duty when a wall collapsed during the course of the fire. His unselfish service will never be forgotten. Recreational Fires – the Ohio Fire Code defines recreation fires as: An outdoor fire burning materials other than rubbish where the fuel being burned is not contained in an incinerator, outdoor fireplace, portable outdoor fireplace, barbecue grill or barbecue pit and has a total fuel area of 3 feet (914 mm) or less in diameter and 2 feet (610 mm) or less in height for pleasure, religious, ceremonial, cooking, warmth or similar purposes. Fireworks – it is legal to purchase fireworks from authorized licensed firework vendors but illegal to use fireworks unless you are a licensed exhibitor. 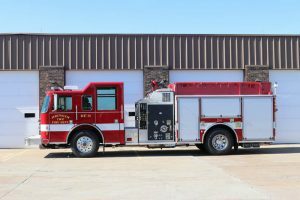 Chapter 3743 of the Ohio Revised Code and Chapter 33 of the Ohio Fire Code states: Except as provided in section 3743.80 of the Revised Code and except for licensed exhibitors of fireworks authorized to conduct a fireworks exhibition pursuant to sections 3743.50 to 3743.55 of the Revised Code, no person shall discharge, ignite, or explode any fireworks in this state. Can I open burn in the Township? Recreational burning is allowed in the State of Ohio. 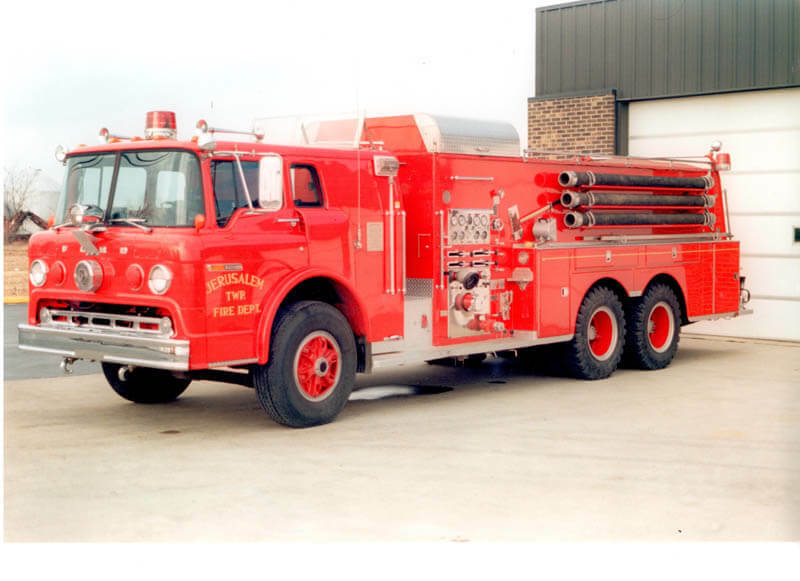 Please review the section under Ohio Fire Laws for the Ohio Administrative Code for more details. Who do I call for down utility or power lines? Contact the Lucas County dispatch non-emergency number, (419) 243-5111 to report down lines, if the down lines present an immediate danger, always call 911. 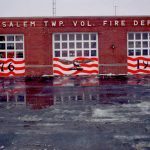 The Department is funded by the fire levy placed on the ballot for approval of the voters of the Township. How many calls does the Department handle on average in a year? On average the Department handles between 350-400 calls each year with the trend of calls increasing year by year. 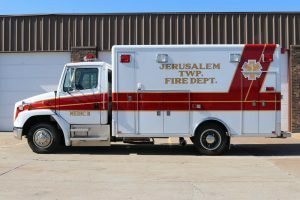 The majority of our calls are EMS related calls, next with Fire, and water rescue, mutual aid, and weather related emergencies. It is legal to purchase fireworks in the State of Ohio, however, it is illegal to ignite or explode them. 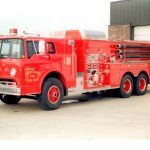 Please review the section under Ohio Fire Laws for the Ohio Administrative Code for more details. How do I know if my smoke or CO detector is good and working properly? Press and hold the test button on the smoke or CO detector. It can take a few seconds to begin, but a loud, ear-piercing siren should emanate from the smoke detector while the button is pressed. If the sound is weak or nonexistent, replace your batteries. Most detectors have a life to them and should be replaced per the instructions provided. At no point should you paint or cover the detector. 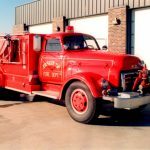 Can I request the Fire Department help fill my pool or pond? 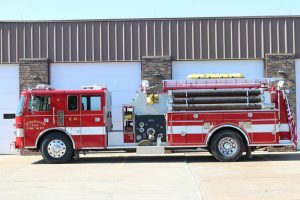 Seen by most of our community as the reason for the Department’s existence along with the most noticeable vehicles in service today are tied to fighting fires. 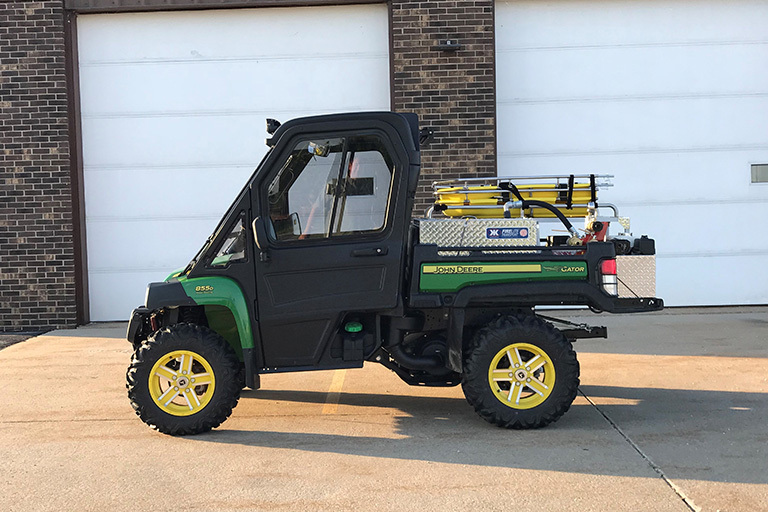 Our calls range from grass and brush type fires, residential and commercial structure fires along with agriculture and recreational incidents. All Department members have at least the minimum certification set by the State of Ohio with many having more advanced training. 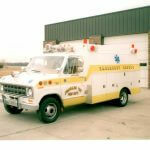 Members of the Fire / Rescue Department are trained as Emergency Medical Technicians or Paramedics in the State of Ohio. 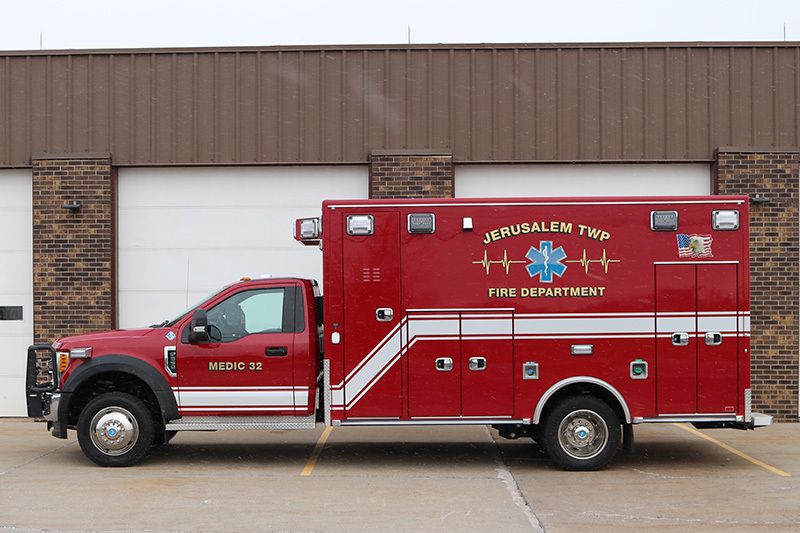 We provide EMS services to our residents and mutual aid with two primary EMS Medic vehicles along with additional resources in our Engines and command vehicles. Training and continuing education are provided through the department to satisfy local administration and state requirements. 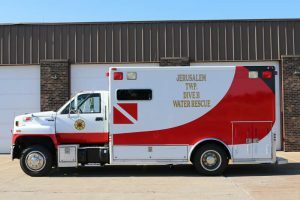 The Jerusalem Township Fire / Rescue Department maintains readiness for many different types of water rescue situations including on the lake and from inland water sources. 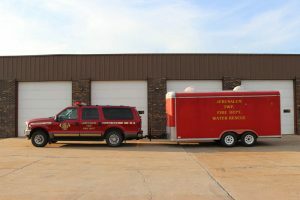 The department has trained personnel in diving and ice rescue. 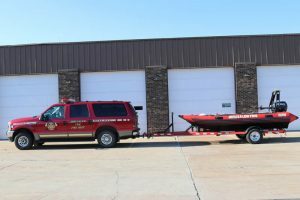 We are fortunate as a department to have a separate dive truck, water rescue trailer, air boat and two shallow water rescue boat. Voluntary inspections of resident occupancies are provided to home owners at no cost to Township residents. Often a requirement is set for foster homes to have a health and safety inspection completed by the location jurisdiction having authority: other times the home owner has questions or concerns. Please contact the department directly to make specific arrangements. 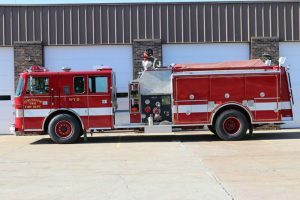 Chapter 1301 of the Ohio Fire Code, Version 2011 establishes rules and regulations pertaining to the enforcement of the Ohio Fire Code for commercial buildings within the Township. 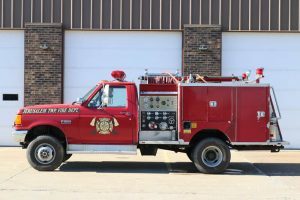 The purpose of the Ohio Fire Code and the responsibility of the Fire Prevention Bureau is to ensure that health and life safety along with compliance to the Ohio Fire Code.